Want to sell your house fast in Wesley Chapel, FL? We buy houses in Wesley Chapel for cash, in days. We’ll help you sell your house fast in Wesley Chapel – get a cash offer in 24 hours! Need to sell your house fast in Wesley Chapel? Get an offer in 24 hours! Hi, we’re Southeast Buyers Group, a real estate investment company here in Florida. If you need to sell your house fast in Wesley Chapel, FL, we can help. We buy houses in Wesley Chapel, FL for cash in any condition. We can help you sell your home in under 30 days, and in as fast as 1 week or so (depending on your timeline and situation). Whether you’re trying to avoid foreclosure, move quickly for a job relocation, or get cash for an inherited property you don’t want to repair and list on the market, we can help. There are a lot of companies who buy homes quickly in Wesley Chapel, so you may be wondering what makes us any different. I’m a realtor in addition to a real estate investor. This means that I’ve seen both sides, can offer you advice, and even help you list your house on the market if you decide that selling for cash isn’t right for you. We strive to do win-win deals that are good for you, not just us. We want to work with people where it makes sense for them, and they can walk away happy. We’re ethical and honest. We’re transparent, and are here to answer any questions you have about the process. If you’re interested in talking with us, or have more questions, just let us know! We’re ready to buy your home for cash in Wesley Chapel. We know that there are a lot of reasons you may be looking to sell. Whatever your reason, we’re here for you, and are happy to help you. We buy houses in Wesley Chapel as-is, no matter the condition. If you’re looking for honest cash home buyers in Wesley Chapel who can help you sell your home as fast as possible, we’d love to talk with you! The main difference between selling to us, and selling through a real estate agent is that when you work with us, you’ll probably be able to sell your house faster, and much easier. You won’t have to fix it up, spend money on repairs, wait weeks or months waiting for buyers to check it out and walk through, and we’ll handle all paperwork and closing costs for you. However, this convenient sale means that you’ll get paid less (usually) than if you listed your house on the market. For some homeowners, selling for cash to us is the fastest and best route. But if that’s not for you, I’m a real estate agent as well, and can help you list and sell your house on the market. 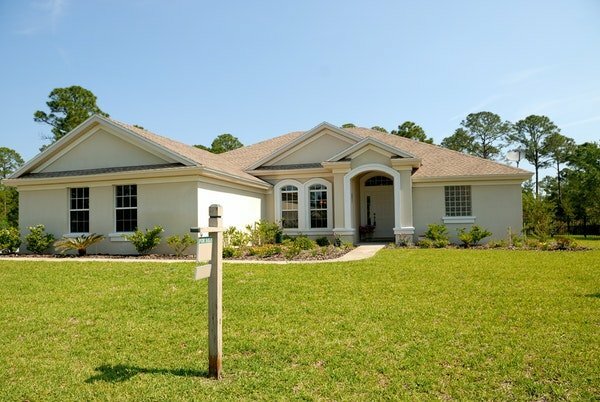 Besides Wesley Chapel, we buy cash homes in these other areas throughout Florida.